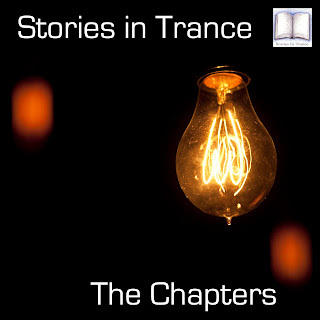 Stories In Trance Chapter 21 Now Online! The twenty first episode of The Chapters is now available on Mixcloud and Soundcloud! Another definitive selection of the very best of trance past and present, featuring tracks and remixes from V-One, DJ Eco, Craig London featuring Lokka, Aly & Fila, Triumvirate, System F and Oceanlab. We are happy to share that Trackitdown.net have featured our most recent release (Airborne Angel's Perfect State Revisited - SIT 121) so as is customary they asked us to compile our top ten best tracks of the moment for their website. 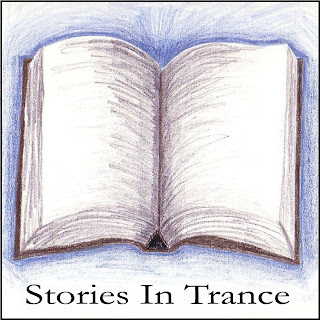 The chart features some of our favourite recent tracks and remixes from labels such as Tidy Two, Always Alive, Stalium and, of course, our very own Stories In Trance! Check out the chart via the link below and see what's doing it for us this July! Released on Monday 13th July 2015. Stories In Trance proudly offer you SIT 121 by Airborne Angel with the three track single Perfect State (Revisited). 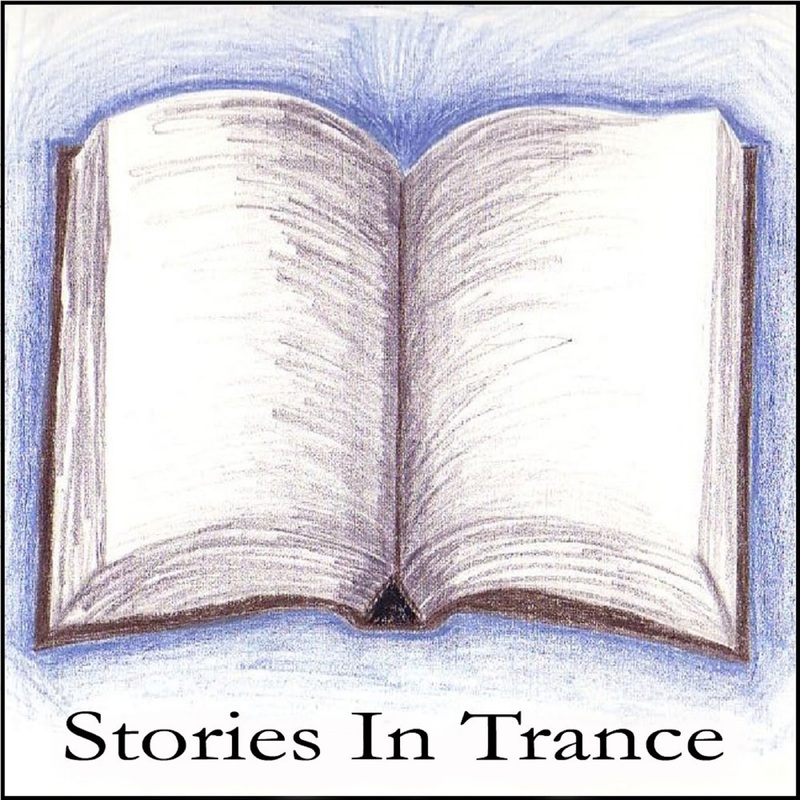 After the successful inception of the Back Track feature on www.Storiesintrance.com we have decided to re-release some of the seminal tracks from the early days of the label. 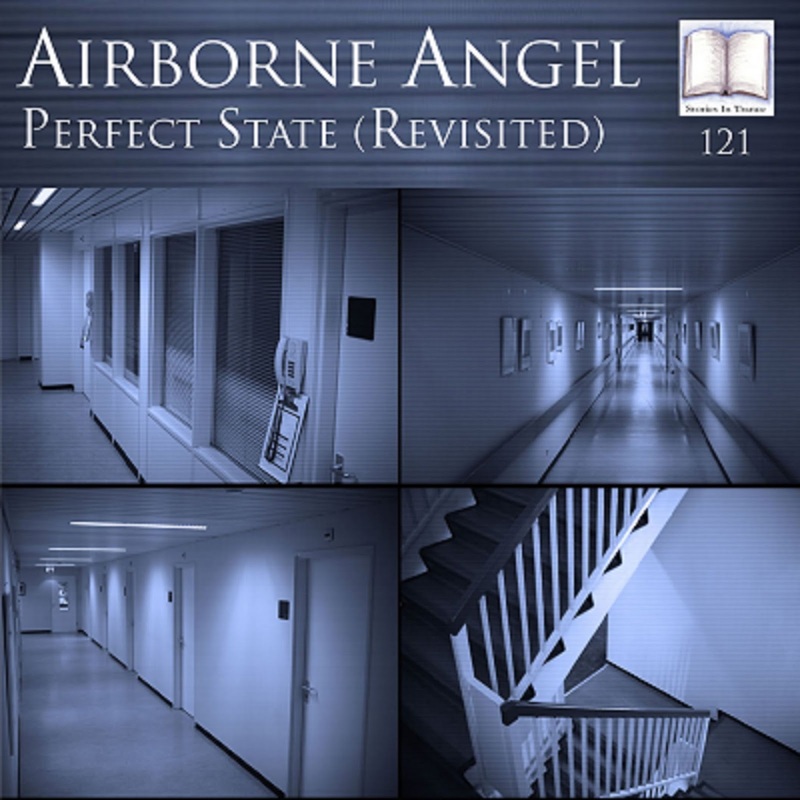 Re-packaged with all new remixes, the first of these is Airborne Angel's Perfect State. Originally the 24th release on SIT in May 2012 we give to you two new remixes as well as the classic original mix. The first remix comes from Craig London. Craig backs up his most recent remix of DJ AYK'S Forever Love (SIT 120) with another sublime production. He takes his rethink down his customary energetic path; his version uses all the melodic excellence of the original perfectly reinterpreted within the overall production quality one now expects from Craig London’s outings on Stories In Trance. Yet again a fabulous offering from this very talented producer. The second remix comes from Basil XM. Fresh from his most recent appearance on SIT with his stunning remix of Katrik’s Emotions (SIT 117), Basil is back with another fantastic remix. Departing from his familiar progressive flavour, this time Basil takes his version down a very energetic and uplifting route, using the now instantly recognizable lead melody to great effect along with driving mids and percussion, culminating in a power trance masterpiece. Another stellar production from a very exciting new artist. Rounding off the release we have the Original mix. First released in May 2012 this is an epic from start to finish, and without a doubt one of the very best tracks from recent years this is a must have for anyone that missed it first time around or that's new to Airborne Angel's productions.